When it comes to fruits, the darker the fruit the better it is for you. Dark fruits like cherries, berries etc. have very thin skin compared to fruits like bananas and pineapples. So they have more antioxidants to protect themselves from the sun! These have a lower glycemic index and have great anti-inflammatory capacity. GI is a common way of identifying the potential impact of a food on our blood sugar level once we’ve consumed and digested that food. In general, foods with a GI of 50 or below are considered “low” in terms of their glycemic index value. 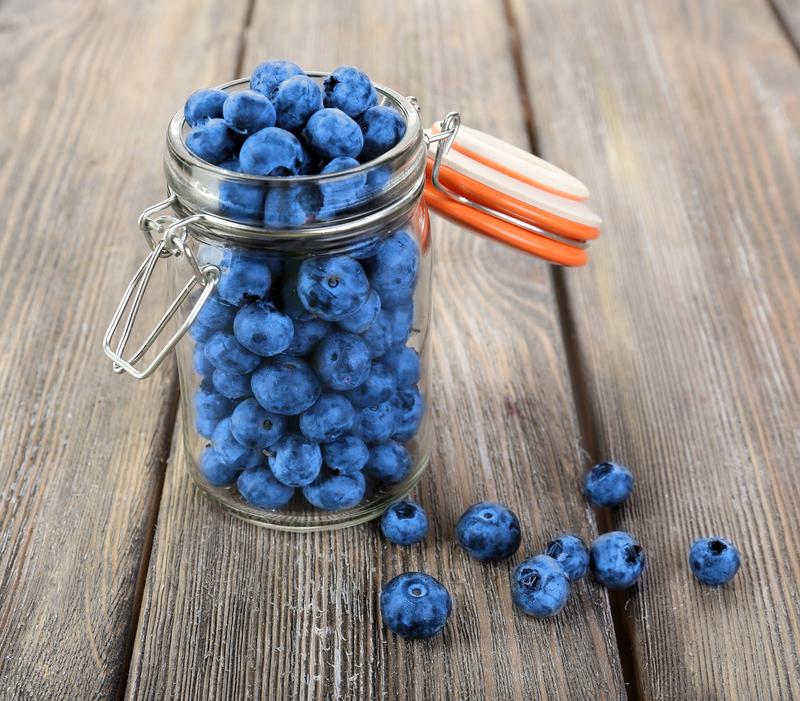 When compared to other berries, blueberries are not particularly low in terms of their GI. If you’re looking to lean out or are carb conscious then darker fruits are your best bets. Fresh berries, from blueberries to raspberries, blackberries and strawberries, have high water content. Most fruits and vegetables contain high amounts of water, which creates weight, volume and juiciness but adds no calories. Foods high in water can contribute significantly to a sense of fullness after eating. In research cited by the U.S. Centers for Disease Control and Prevention, eating foods that had been prepared by incorporating more water greatly increased the sense of being full after eating and decreased the calories eaten. Drinking a glass of water with the same food — but with no extra water incorporated into the food — had no effect on feeling full or calories consumed. These little fiber bombs are the smartest, most nutritionally-dense fruit you can eat. Aim for a half-cup to one cup daily. Keep in mind that these fruits, especially strawberries and raspberries, are excellent on grilled meats and in salads, so go ahead and experiment!